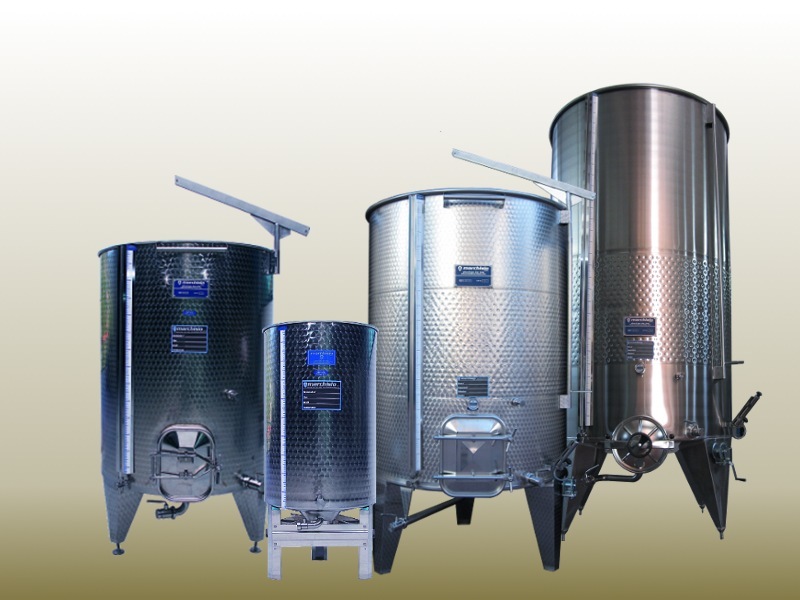 SWAT Trading not only stocks items for the professional Wine & Beverage industries, we also cater for the smaller operators and hobbyists. We carry lower quantity packages of consumables such as bottles and closures as well as additives and cleaning products. Listed below are some of the items that may be suitable for your back-yard enthusiast operation. Plastic tubs / open fermenters. 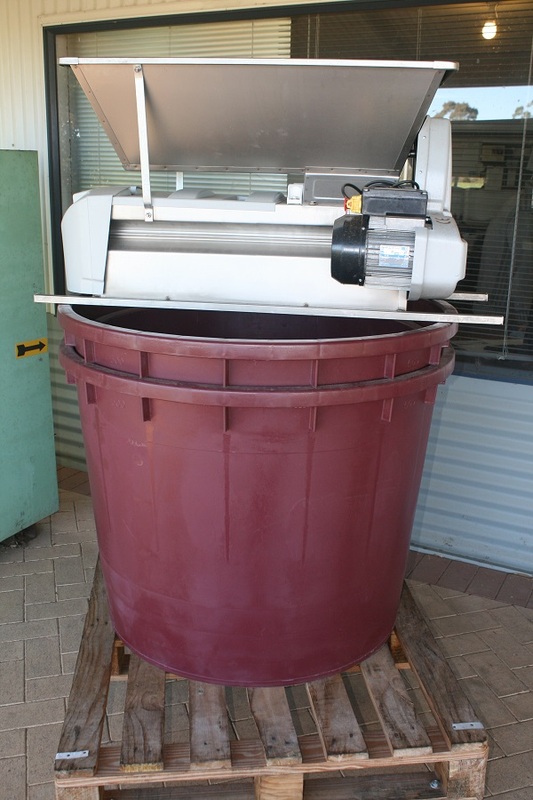 Ideal for fermenting reds on skins. Available in 120, 210, 350, 500, 750, 1000, 1500 Litres. Lids also available. 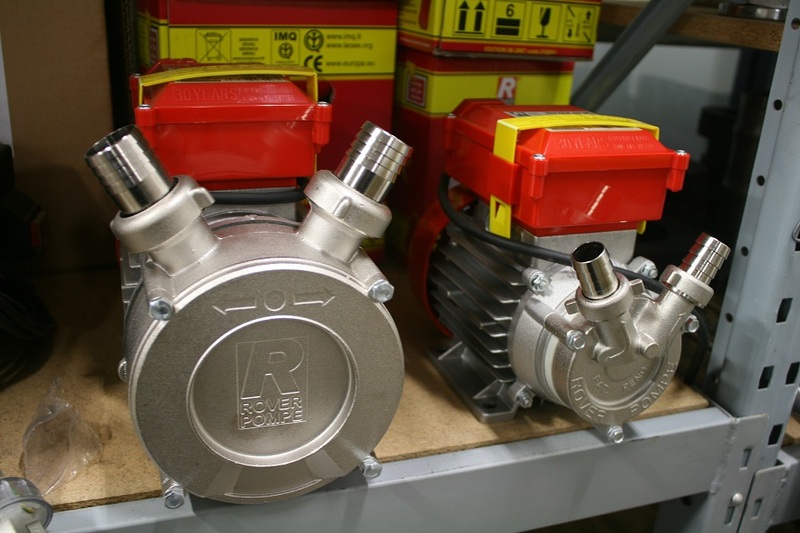 Swat stocks economical Rover Pumps. 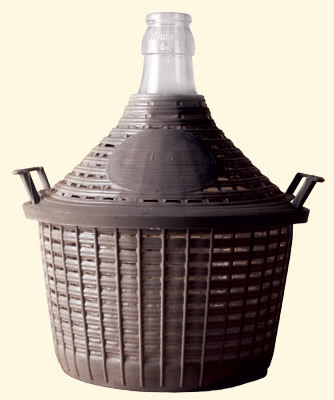 Made in Italy, these are a viable option for the smaller beverage and olive oil producers and hobbyists alike. Currently in stock are the Novax 20M (1700 L/h) and the Novax 30M 5000 L/h. With forward and reverse function! 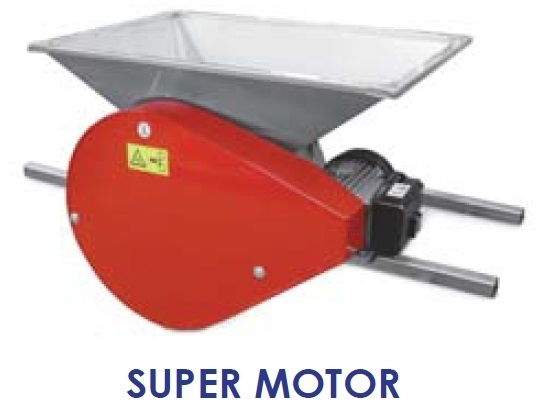 Available in 5, 10, 20, 34, 54 Litres in narrow or wide neck. SWAT also sells plate and frame filters. 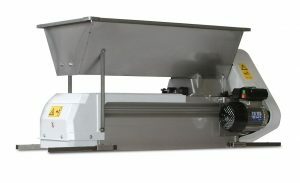 We import the reliable and safe stainless steel plate and frame filter machines from Italy. We stock machines, spare parts and the filter sheets suited for your filtering requirements. 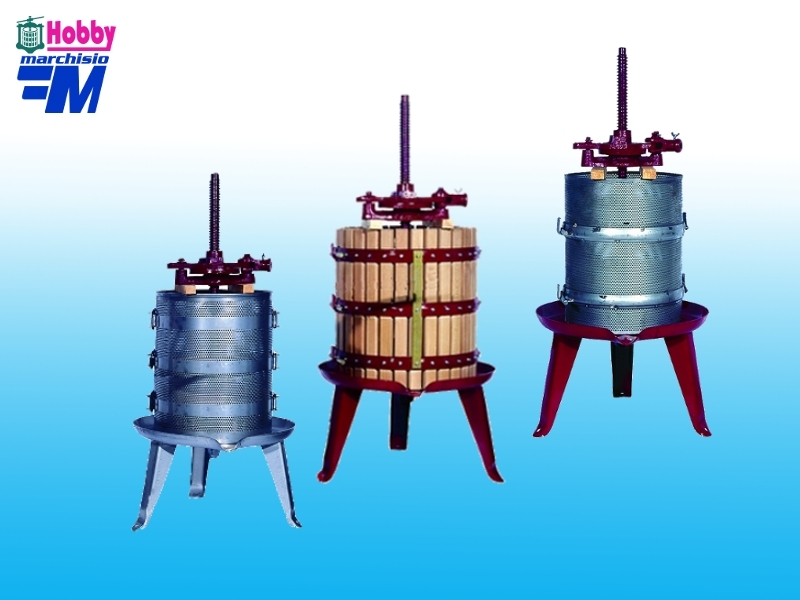 The Hobby stainless steel bottle fillers are designed to satisfy the requirements of small wineries. 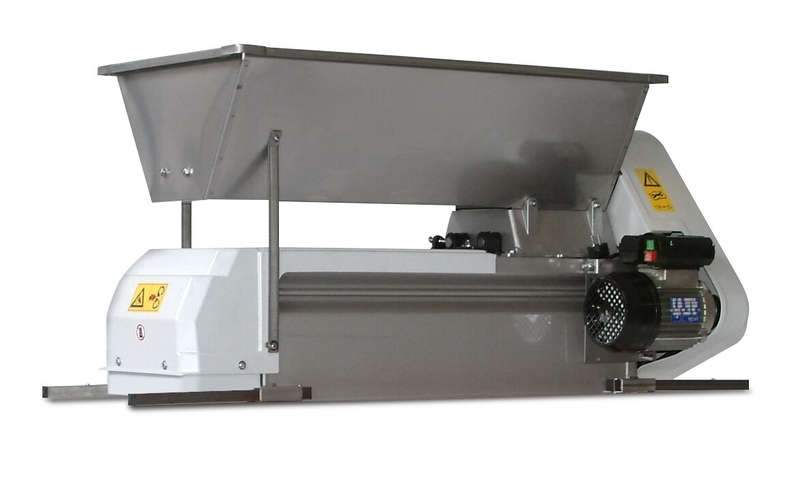 The machines are built entirely from 304 stainless steel and the spouts are flexible to facilitate the insertion and extraction of the bottles. 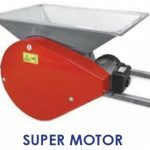 The machines are available in tall or short versions and may be equipped with filling floats and by-pass pump. We stock the four and six head fillers complete with a range of spare parts. 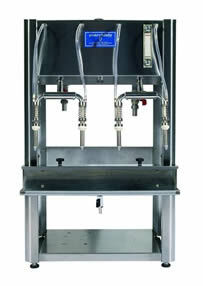 The Enolmatic single head vacuum bottle filler is a very popular option for the winemaker. 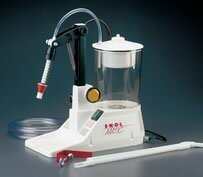 ENOLMATIC – Single head vacuum bottle filler. 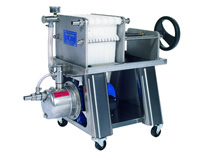 This bench model Enolmatic is reliable, easy to use and suitable for any winemaking set-up. Production capacity is approximately 200 bottles per hour. 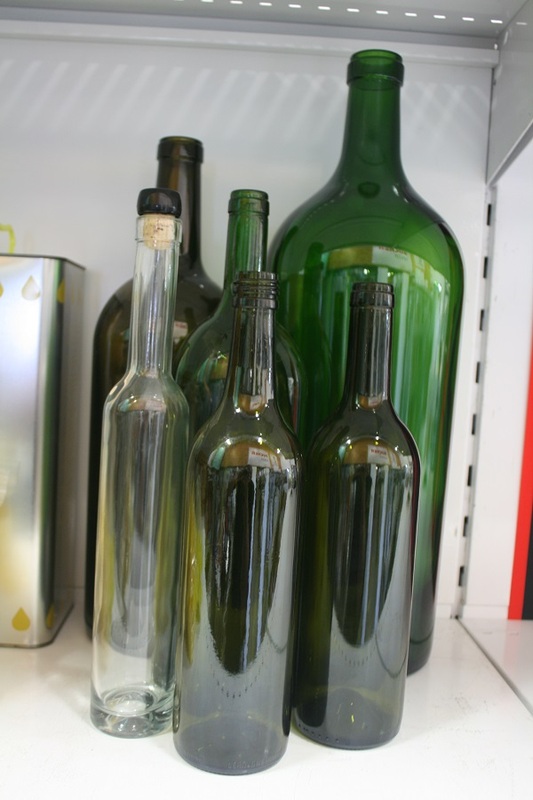 Options include kits suitable for bottling olive oil and tomato sauce. Kits are also available for filling demi-johns and jars. Sales and spare parts are available at SWAT. 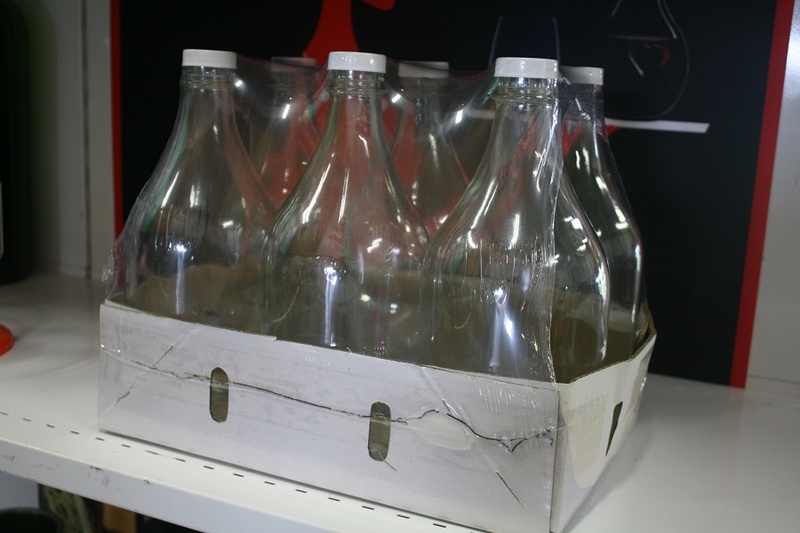 We have a range of glass bottles and flagons and can supply in quantities to suit your volume. 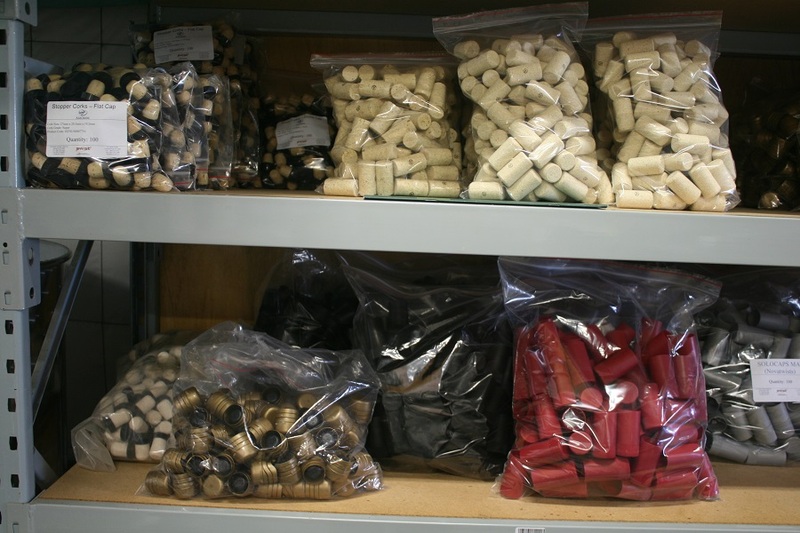 We hold a range of corks, stopper corks, crown seals, novatwists & zorks conveniently repackaged in bags of 100 to suit the smaller producer.